Meet Jerry Hickey, Ph. 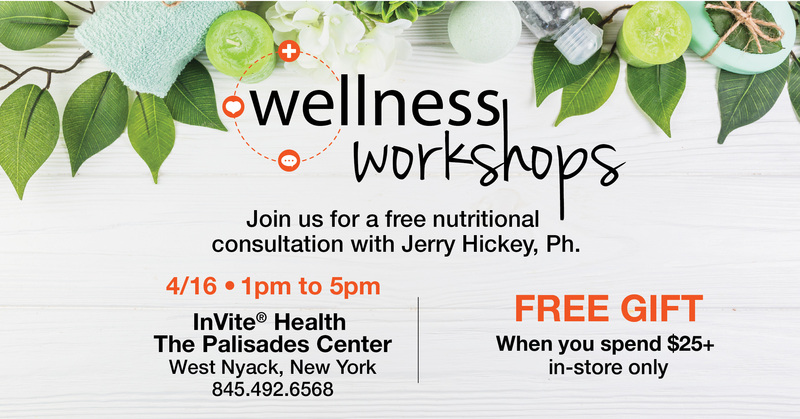 for Free Nutritional Consultation Tuesday, April 16th from 1pm to 5pm. Receive a free gift with your $25 or more InVite® product purchase in-store. Come in and speak with our health professionals. Our nutritional consultations are FREE! 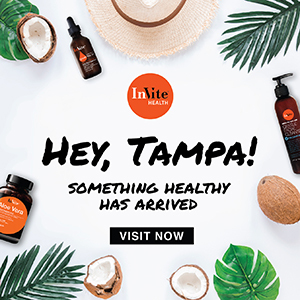 The InVite® Health team includes dedicated and highly certified Nutritionists, Naturopathic Doctors and Pharmacists who are always available to guide you on your journey to your best health. 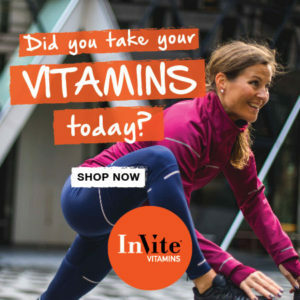 Every InVite® Health retail store has a nutrition specialist available to assist you. 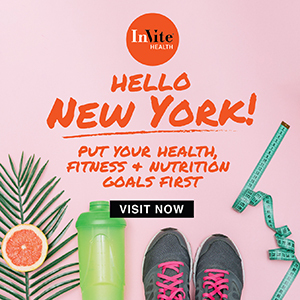 We provide FREE nutritional consultations from our professional staff during store hours at every location – Click Here to find a store near you. To get started, you can print and fill out our Nutritional Consultation Form and bring it with you to any InVite® location so our team can better assist you. InVite®’s nutrition professionals can help you create the perfect supplement protocol for your individual needs. Need help getting started? Fill out our Nutritional Consultation Form! The Nutritional Consultation Form, or Assess Your Health Form, is designed to help us to better understand your nutritional and supplemental needs. You can print the form to bring with you to any store location – our nutritionists are always available, and consultations are always free. Questions for Jerry Hickey, Ph. or our team of healthcare professionals? Leave us a comment below to join the conversation!